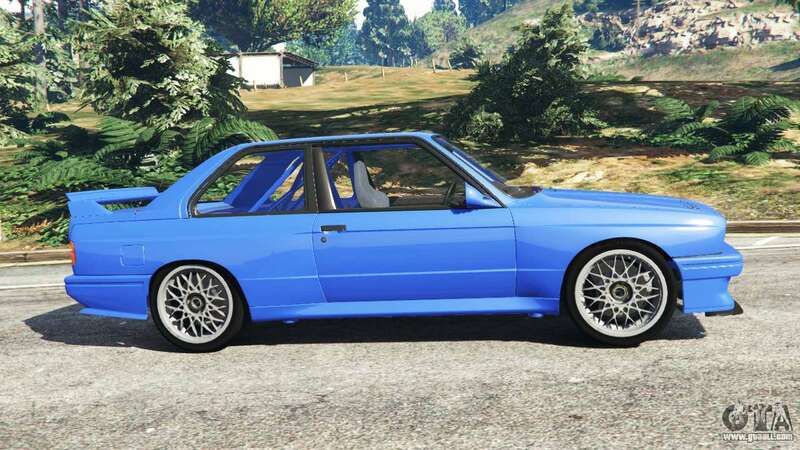 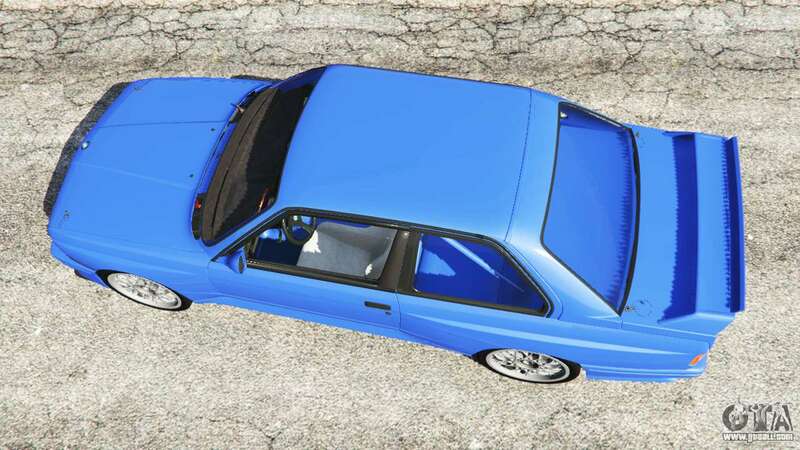 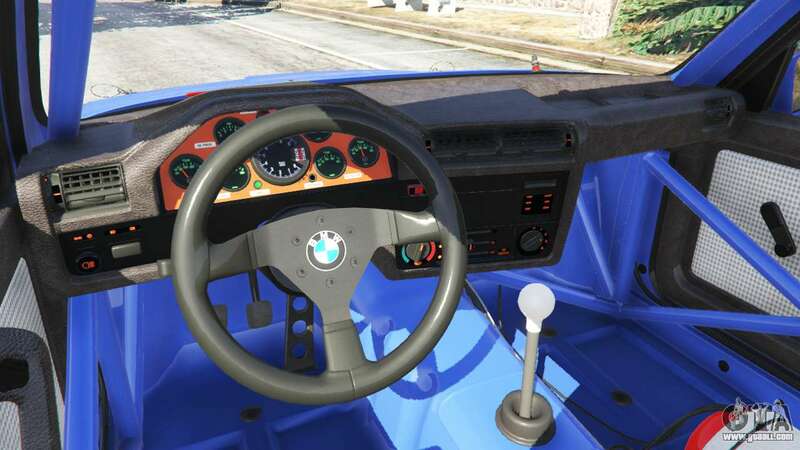 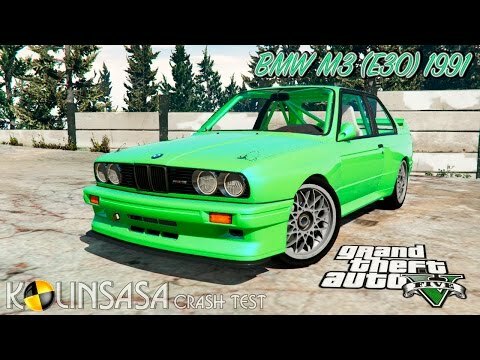 BMW M3 (E30) 1991 for GTA 5. German sports coupe replacing Benefactor Feltzer. 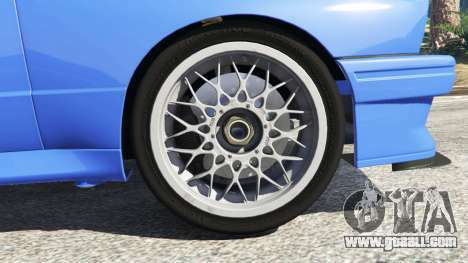 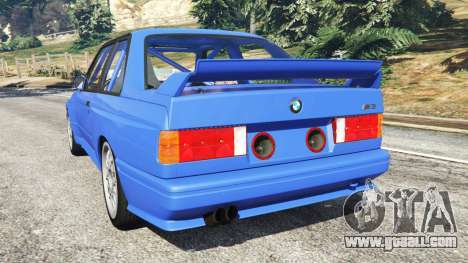 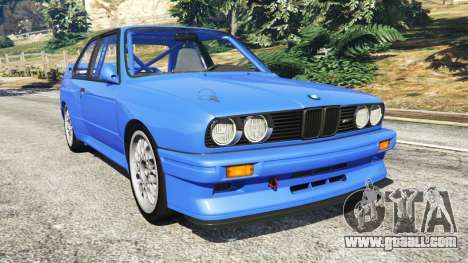 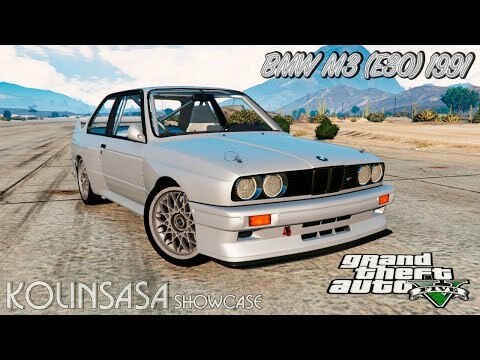 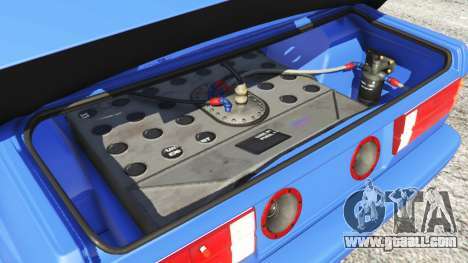 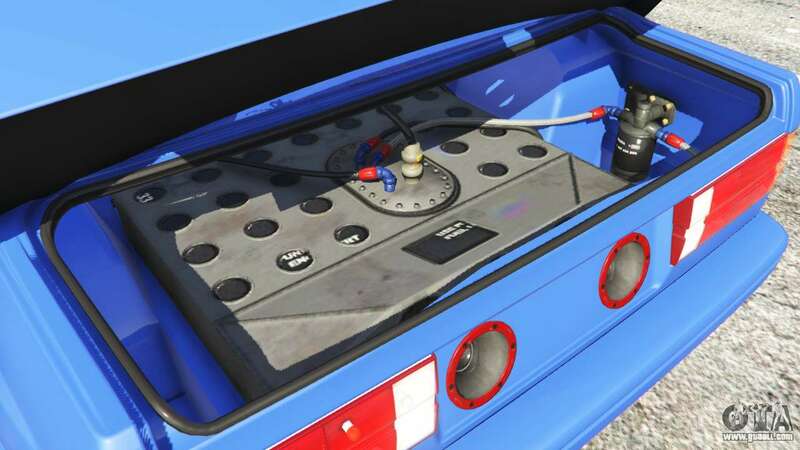 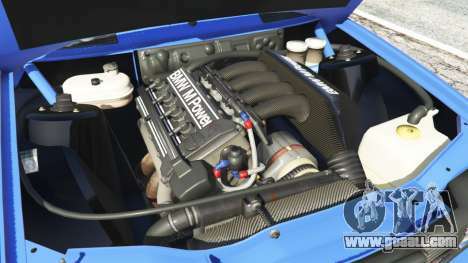 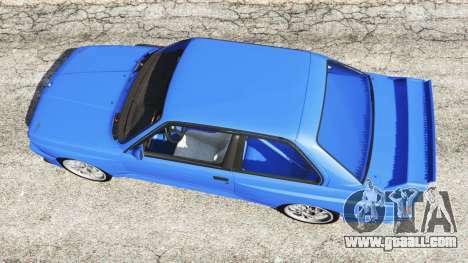 Download mod BMW M3 (E30) 1991 for GTA 5, follow the links on this page.